CHARLESTOWN, Nevis -– Members of the general public are invited to attend a Nov. 22 town hall meeting to discuss concerns about crime reduction and prevention sponsored by the National Security Formulation Committee. The meeting will be chaired by Dwyer Astaphan. 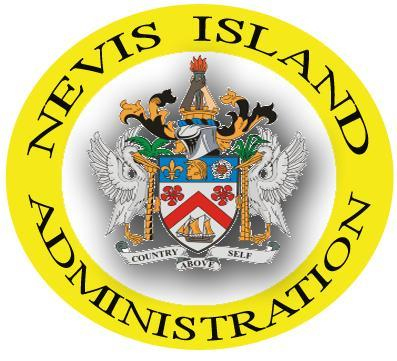 The meeting will take place at the Nevis branch of the Nevis Red Cross Society, on Chapel Street in Charlestown from 5:00 p.m. until 7:30 p.m.